March is the month of brackets, but estimates are that 90% of those constructed for the NCAA Men’s Basketball Tournament have been aggressively ripped and discarded after the first weekend, due to a plethora of upsets, including the biggest one of all time. 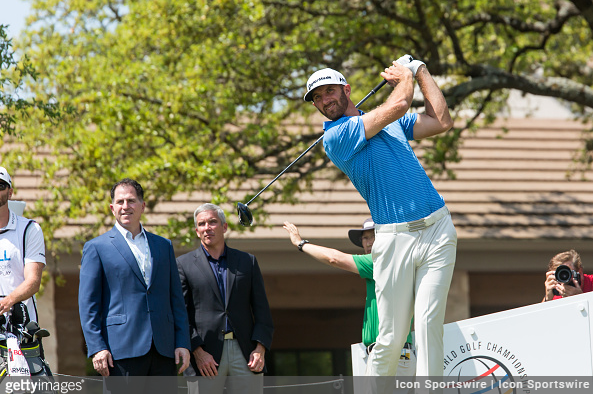 Held at Austin Country Club for the third consecutive year, 64 of the top 72 golfers in the Official World Golf Rankings convene for the latest World Golf Championship event, the WGC-Dell Technologies Match Play. The Austin, Texas based tournament offers redemption for those who myopically swore off brackets in a drunken rage while watching basketball last week. What was originally a straight four region bracket had its format tweaked in 2015, and now includes a round-robin pool play of 16 groups from Wednesday-Friday. The 16 group champions then get seeded into a final single-elimination bracket. It is an entertaining event that always has its fair share of Cinderella shockers; last year eight of the players to make the final 16 were ranked outside the world top 40, including No. 54 Hideto Tanihara, an unknown who cracked the final four. Only two players in the top 10 even made it out of pool play: No. 1 Dustin Johnson and No. 8 Alex Noren. Still, all three champions in the new tweaked format were marquee, highly-ranked players: Johnson last year, Jason Day in 2016, and Rory McIlroy in 2015. 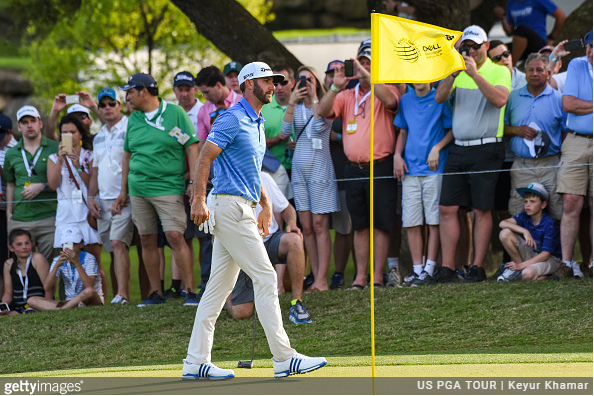 Despite a surprisingly mediocre 7-9 record coming into last year’s WGC-Match Play, Dustin Johnson epitomized ‘dominant’ in his thrashing of the 2017 field. Coming off two consecutive victories and having recently risen to World No. 1 for the first time, DJ absolutely thrashed the extremely talented field, and in the process became the first player in PGA Tour history to have won every WGC event. In seven matches, he did not once trail at any point. It was not until the championship match that he did not win the first hole (he halved), and he did not even play holes 17 or 18 until the semifinals, ending his first five matches earlier. DJ breezed through group play, handily winning matches against Webb Simpson (5&3), Martin Kaymer (3&2), and Jimmy Walker (5&3). In the final 16 bracket, he demolished Zach Johnson 5&4, knocked off Alex Noren 3&2, clipped upstart Hideto Tanihara 1-up, and then in the championship match, he stormed out to a 5-up lead through 8 holes on Jon Rahm, and held off a furious back-nine rally to again win 1-up. 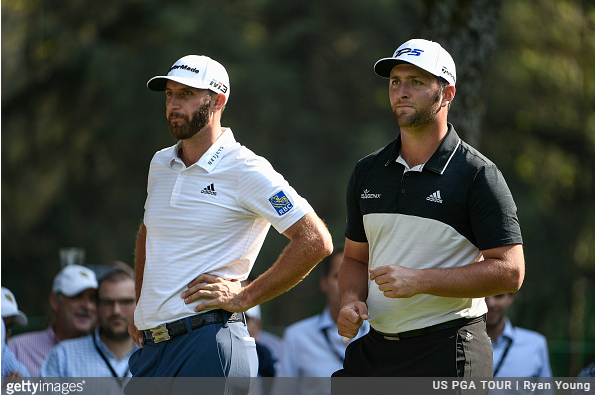 Once 0-4 in this event, DJ has a stellar record of 14-5 since. Coming into this year’s edition, Johnson is again ranked No. 1 in the world. In the current season, though, his results have been kind of a mixed bag. In five starts, he has a victory at the year-opening Sentry Tournament of Champions, and two additional runner-ups, but one of those runner-ups came at a WGC event (the WGC-HSBC Champions) where he squandered a 6-shot 54-hole lead, and the other, the AT&T Pebble Beach Pro-Am, he was the 54-hole co-leader, but was outplayed on Sunday by little-known Ted Potter Jr. He also played poorly in the final round of the Genesis Open, getting into the Sunday mix, but then fading for a T16. Some of his recent struggles closing is disconcerning, but he gets himself into contention every week he plays, and there is not a player that the rest of the field will want to avoid more. Dustin Johnson won this tournament last year coming off a victory (two actually), which could be a good sign for the three high-end players in this week’s field who snapped long winning droughts the last time they teed up: Phil Mickelson, Paul Casey, and Rory McIlroy. 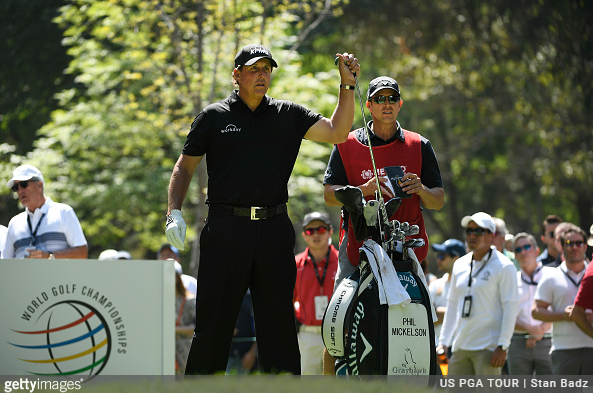 At 47 years old, Mickelson has looked reborn in 2018. His last four starts have resulted in finishes inside the top 6. He was T5 at the Phoenix Open, T2 at the AT&T Pebble Beach Pro-Am, a T6 at the Genesis Open, and the big one, a victory at the most recent WGC event, the WGC-Mexico Championship, his first victory in five long years. In that Mexico triumph, he came out on top in a playoff with world No. 2 and reigning PGA Tour Player of the Year Justin Thomas, who had tied the Tour record for lowest weekend score (-16). Thomas was hot, but Phil wanted it more. Mickelson has never made the final match of the WGC-Match Play, but still sports an excellent 22-13 record in the event. Last year, he obliterated his three opponents in pool play: 5&3 over Si Woo Kim, 5&4 over Daniel Berger, and 6&5 over J.B. Holmes. In the final 16 bracket, Phil won a convincing match over Marc Leishman (4&3) before Bill Haas got the better of him (2&1) in the quarterfinals. 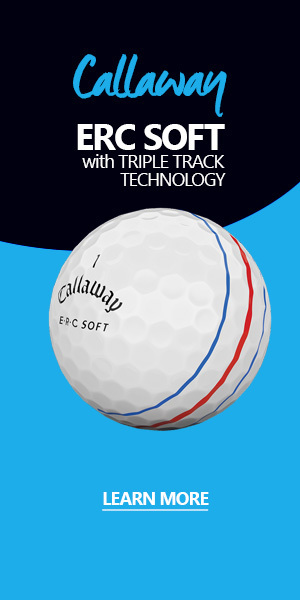 The T5 was Mickelson’s best result of the year. As long as Mickelson’s winless streak was, it was nothing compared to the drought endured by Paul Casey. When the 40-year-old captured the title at the Valspar Championship, it was his first on the PGA Tour since 2009. Casey has consistently struggled to close tournaments in recent years, but at the Valspar, he started the final round on the periphery of the top 10, and shot a final round 65 to post a number that the leader groups were unable to reach. Casey has an excellent history in the WGC-Match Play, finishing runner-up in 2009 (Geoff Ogilvy) and 2010 (Ian Poulter). 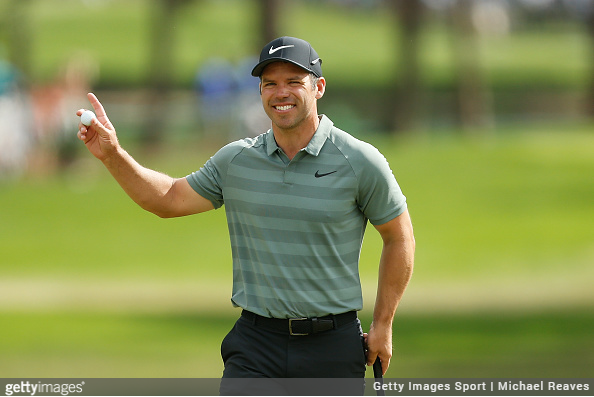 In the first year of the new format, Casey was not eliminated until he came up just short in a 22-hole quarterfinal thriller against eventual tournament champion Rory McIlroy. Casey again made the final 16 bracket last year, making it out of a pool that included Charl Schwartzel, Joost Luiten, and Byeong Hun-An, before losing a close round of 16 match to Hideto Tanihara. Casey is a man of many, many high Tour finishes, but few victories. There is a belief among his fans that his victory at the Valspar could open the floodgates for Casey. At world No. 13, he will be the highest seed in his group. 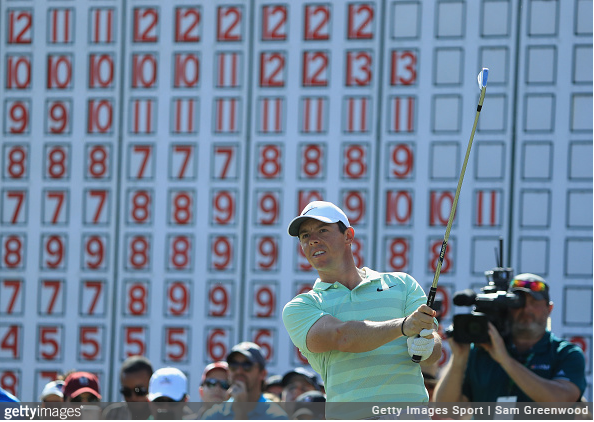 It usually is not a shock when Rory McIlroy wins, but his triumph at last week’s Arnold Palmer Invitational was surprising since he came into the event in awful form (CUT, T20, T59, CUT in his previous four events respectively). With an explosion down the stretch of five birdies on the final six holes at Bay Hill, four of which came a considerable distance from the hole, Rory stopped a winless drought that was nowhere near as long as Casey and Mickelson’s, but at a year and a half, it was still a long streak given his talent and resume. McIlroy has a stellar 22-9-2 record in this event, winning the 2015 championship over Gary Woodland, and finishing runner-up to the golfer who used to be Hunter Mahan in 2012. He did disappoint last year, however, not advancing past pool play after going 1-1-1, with that win coming by way of concession when Woodland withdrew from the event. He lost to Soren Kjeldsen before halving against Emiliano Grillo. After Rory’s re-break out at Arnie’s Place, the field will be on high alert again. If he putts the way he did last week, someone is going to have to put up one spectacular performance to beat him. 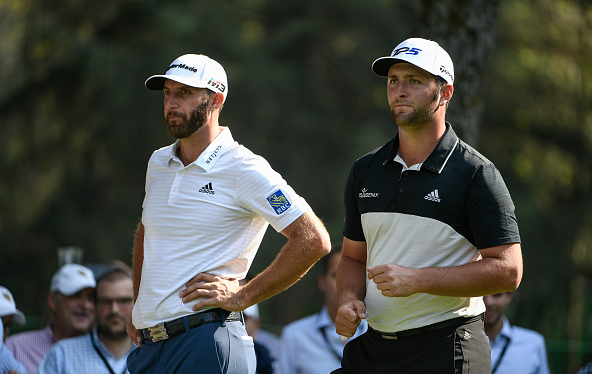 Last year’s WGC-Dell Technologies Match Play was the event debut for young star Jon Rahm, but he showed next to nothing in the way of nerves, finishing runner-up to Dustin Johnson, not losing until the final hole, despite being 5-down at one point. It was a tremendous display of resiliency, one of the best traits a golfer can have. As the 21st seed in last year’s field (he will be No. 3 this year), Rahm cruised through pool play, easily disposing of Kevin Chappell (3&2), Shane Lowry (2&1), and “Group A” player Sergio Garcia 6&4. He was even more impressive in the final 16 bracket, smashing Charles Howell III 6&4, Soren Kjeldsen 6&5, and Bill Haas 3&2 before his narrow championship game match against DJ. Since then, Rahm, who had won the Farmers Insurance Open two months prior, has continued to assert himself as one of the premiere golfers in the world. He had seven top-10 finishes on the PGA from the WGC on, and added a win against a stacked field in a European Tour event. It was more of the same to start 2018, as Rahm finished runner-up (again to Dustin Johnson) at the Sentry Tournament of Champions, and won the CareerBuilder Challenge, which rose him to No. 2 in the world. However, the pressure of being the world’s second-best golfer and having a shot at No. 1, has seemed to get to the usually-unflappable Rahm as of late. After his CareerBuilder victory, Rahm went through a T29, T11, T26 stretch, with all three tournaments marked by weekend stumbles after getting at or near the lead. In his most recent event, the WGC-Mexico Championship, he got off to a strong start with an opening round 67, but then shot rounds of 71-70-70 to fade to T20. Rahm may be the biggest wild card in Austin this week. 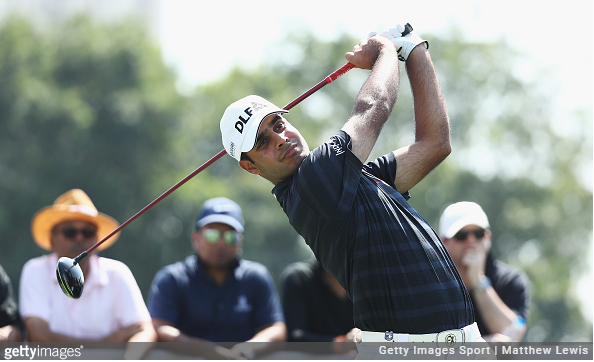 Through the first three rounds of the most recent WGC event, the WGC-Mexico Championship three weeks ago, no player in the field was more dialed in than 21-year-old Indian star Shubhankar Sharma. Making his WGC debut, the precocious Sharma opened with a 65, took the 36-hole lead with a second-round 66, and held that lead by two strokes after 54-holes with a Saturday 69. 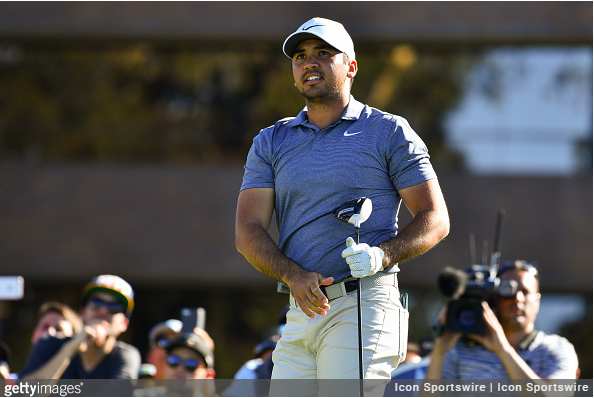 Playing in the final Sunday group with Mickelson and Tyrrell Hatton, Sharma was unable to keep the magic going in the final group, staying even though 12 holes, but then carding bogeys on four of his final six holes to shoot 2-over 74 and finish T9. Despite the understandable Sunday problems trying to keep up with much, much more experienced players, it was a fantastic week for Sharma, and then stellar result, combined with two victories in Europe this year, got him an elusive special invite to compete in next month’s Masters. This will be Sharma’s first PGA start in the U.S. as a professional, but as he showed in Mexico, the stage is not too big for him. There are many players in the Match Play field this week with excellent records, but none have performed better in this event than Jason Day. The only player in this year’s field with multiple WGC-Match Play victories, Day took the 2016 title in a 5&4 championship match romp over Louis Oosthuizen, and also won the 2014 edition when he outlasted Victor Dubuisson in a 23-hole Sunday marathon. The only two other players in tournament history to win at least twice are Tiger Woods (3 wins), and Geoff Ogilvy (2 wins), and neither qualified for the 2018 event (Tiger ranked 149th at the deadline, while Ogilvy was 370th). In all, Day holds an incredible 21-7 record in this event, and at 67%, he has the best winning percentage in the field among those who have played the event more than once. Day was the No. 3 seed in last year’s event, but withdrew during his first match of pool play when he was getting obliterated through six holes by Pat Perez. Day cited personal issues as the reason for his withdraw, as his mother had recently been diagnosed with lung cancer. Between personal problems taking an exhausting toll, Day also battled back problems in what ended up being something of a lost 2017 season. He started the 2017 calendar year at No. 1 in the world rankings, but had tumbled to No. 10 by year end. In 2018, however, it appears that the 30-year-old Aussie might be close to his A game, if he does not have it already. After a pair of T11s in the fall, Day won the Farmers Insurance Open in January, getting the best of Alex Noren on the sixth playoff hole. In his next outing, he finished co-runner-up at the AT&T Pebble Beach Pro-Am, part of a second-place group that included Dustin Johnson and Phil Mickelson. Day has played just once since Pebble Beach, teeing up at last week’s Arnold Palmer Invitational, an event he won in 2016. A disappointing 73-71 start was just too much to overcome, as a 67-72 weekend left in a tie for 22nd. The state of his current game is somewhat of a question, but there is no debate about his WGC-Match Play history. He will be the No. 11 seed in this year’s tournament, and like 11-seeds Syracuse and University of Loyola-Chicago, Day is a huge threat to crack the sweet 16.